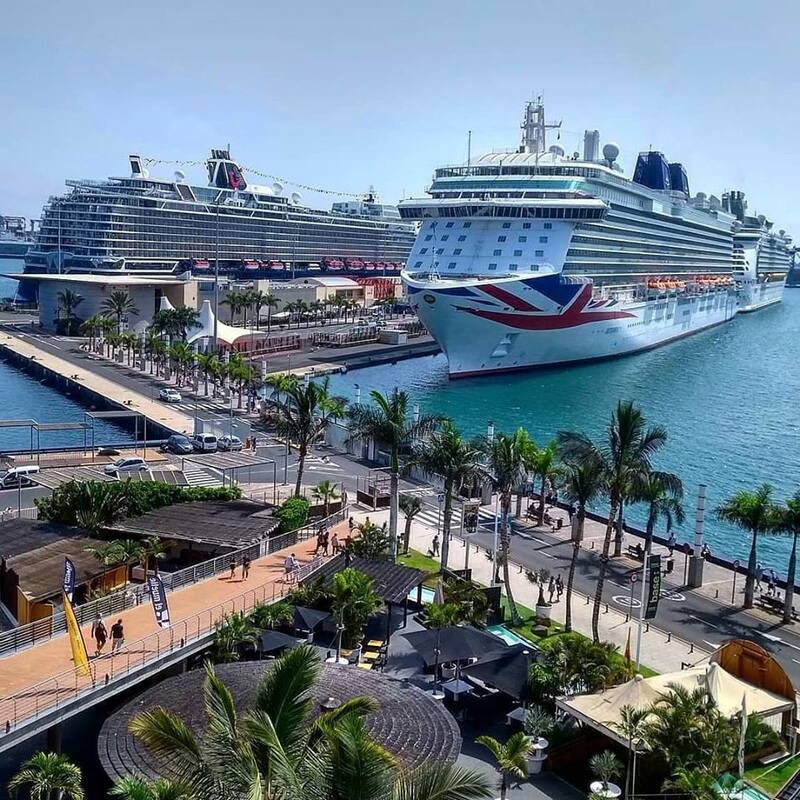 Las Palmas City and Maspalomas Dunes is a very good option to that tourists who come in a cruise and do not have enough time to see everything. Departure from the Cruise Terminal of La Luz and Las Palmas Harbor to the Historical Site of Vegueta and Triana where the city of Las Palmas was borned in 1478. We will walk throw the main streets to see the Plaza Mayor, the Cathedral of Santa Ana, Local Market and we will see the Columbus House. After visiting the Historical Site of Las Palmas de Gran Canaria we will continue to the south of the island to the Natural Space of Reserva Natural Especial del Oasis y las Dunas de Maspalomas. The Maspalomas Dunes occupy a surface of 4 square Kilometres and can reach 10 metres high. Our trip will continue to Meloneras´ beach where we will have the lunch in a local restaurant . After having the lunch we will come back to the harbor.